we need new blades, I'll try to find a link to the correct ones. 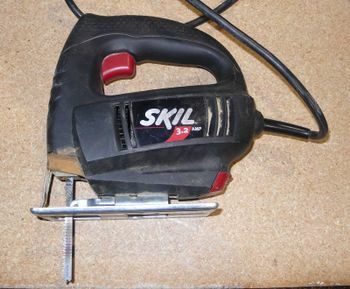 Used for cutting curved shapes out of wood. More aggressive and for larger pieces than a scroll saw will cut, with relative sacrifice in quality. This page was last modified on 8 January 2017, at 00:06.